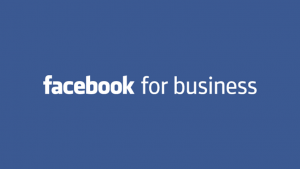 Home / Business / Facebook on Thursday announced two new features that will allow small businesses in emerging markets including in India sell to customers for free through their pages. 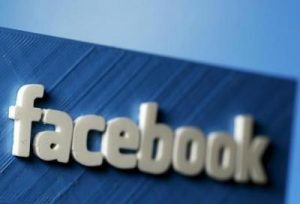 The social media giant’s move marks a new effort to build up potential advertisers in its fastest-growing regions. 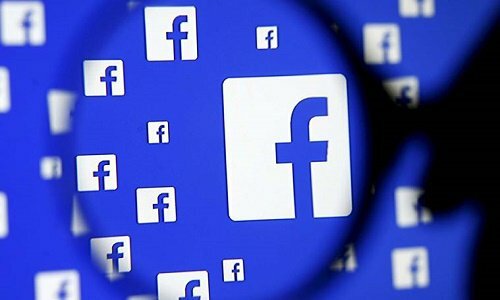 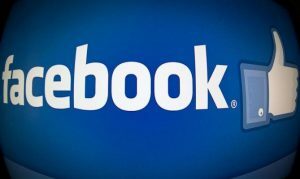 The company said it will add two new Page sections – Services and Shop – for India where 57 per cent of people on Facebook are connected to a business.